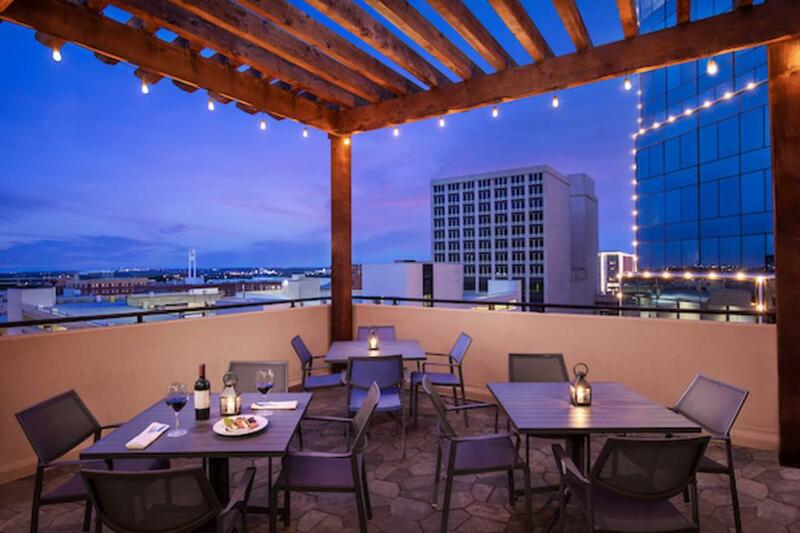 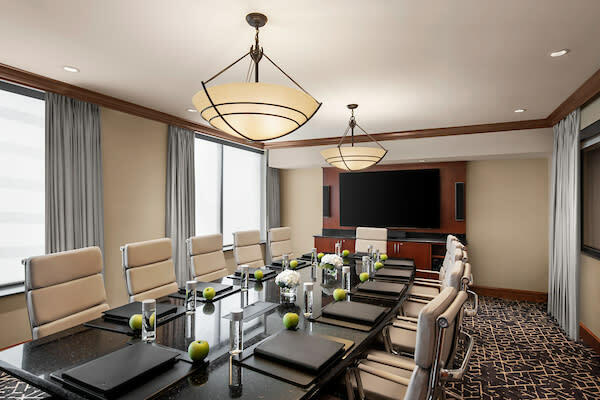 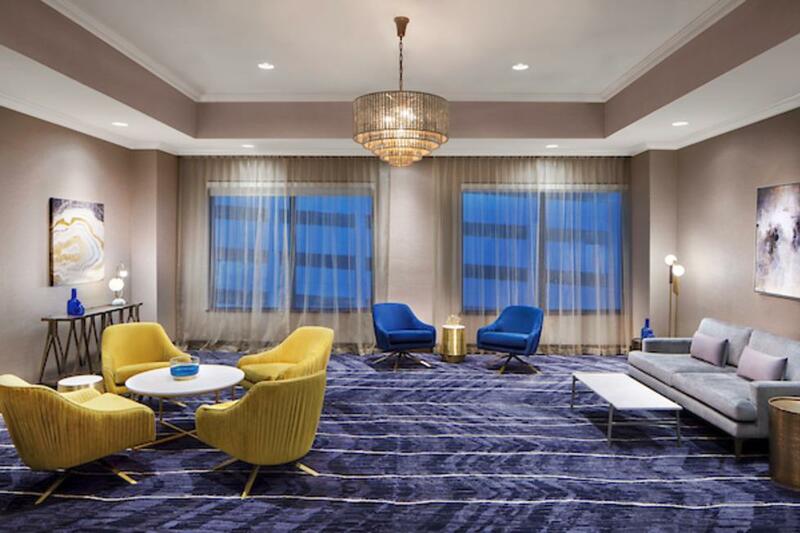 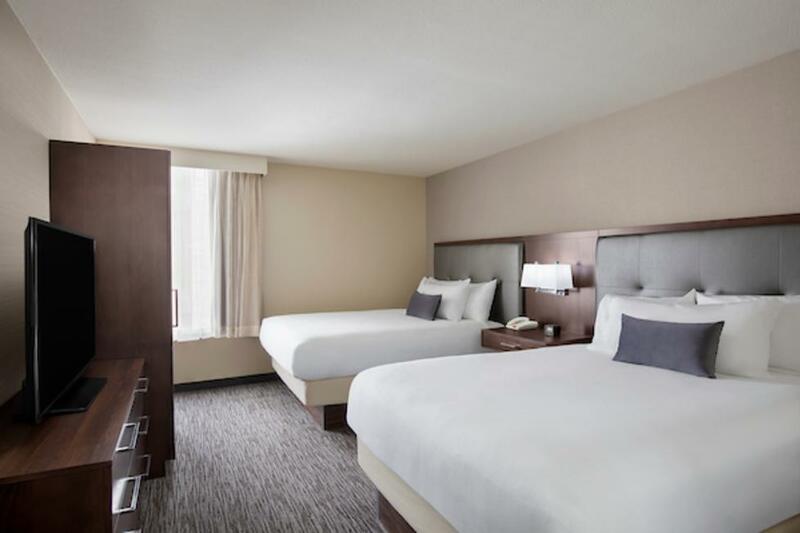 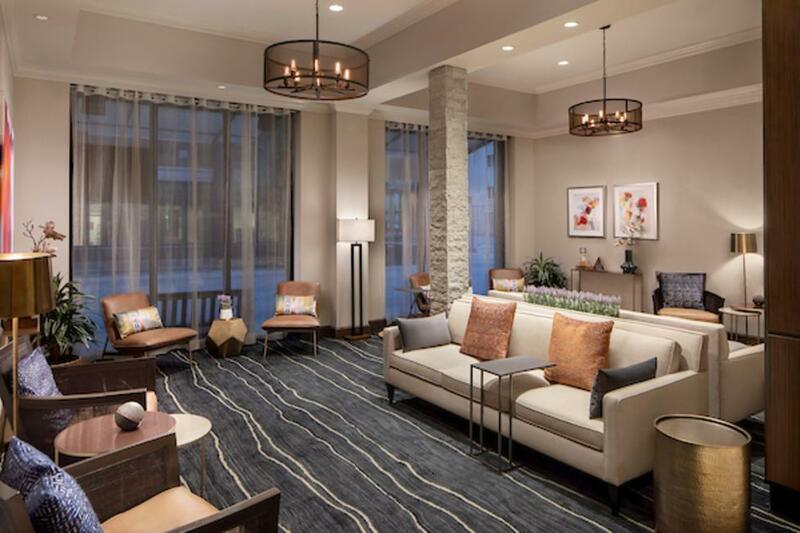 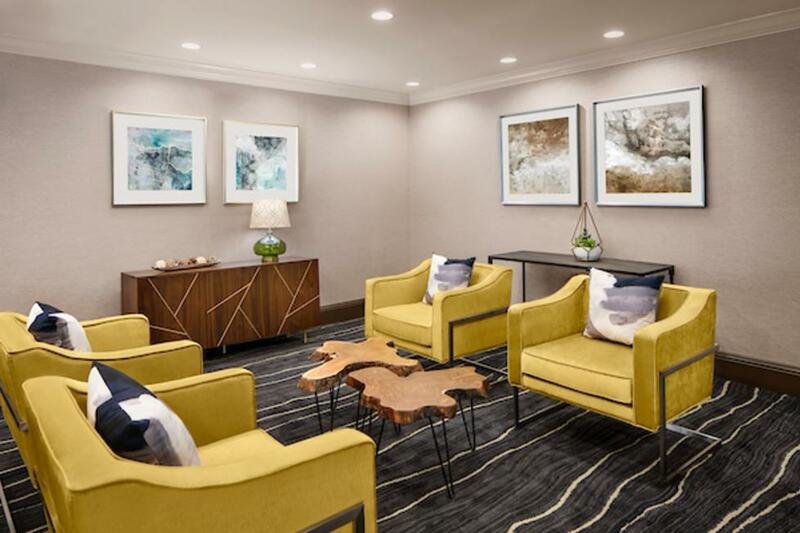 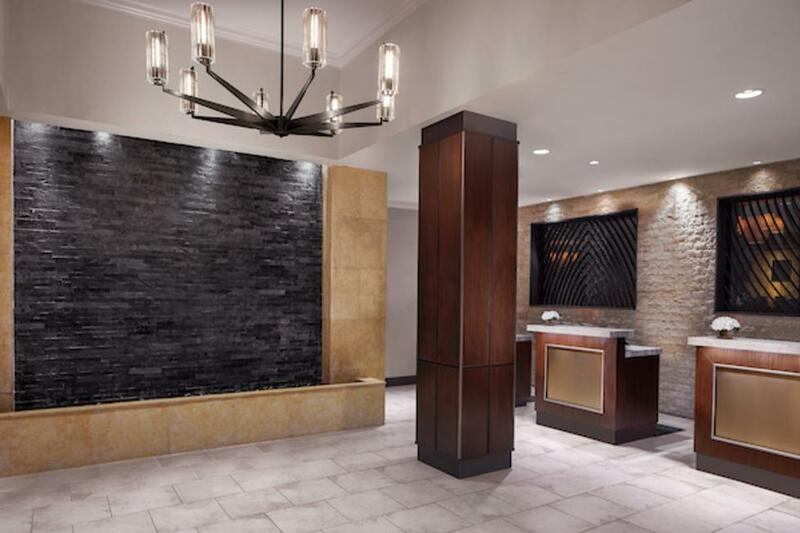 Located in the heart of Fort Worth’s commercial, cultural and entertainment epicenter, the Embassy Suites by Hilton Fort Worth Downtown has completed a full renovation, creating a one-of-a-kind destination for business and leisure travelers and a reimaged venue for events. Infused with an edgy, contemporary style the transformation reinterprets what a luxury hotel should be. 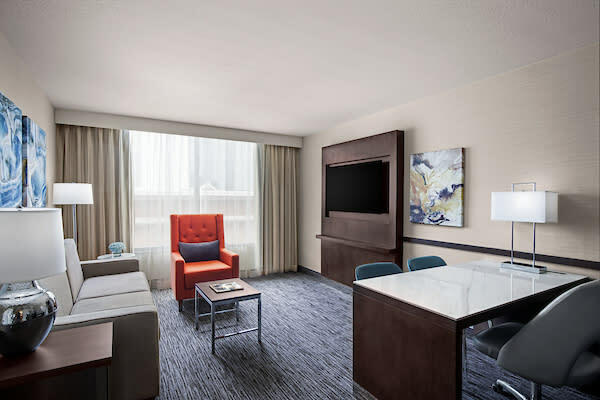 New modern furnishings along with technological upgrades and additional space enhances business and leisure travelers experience. 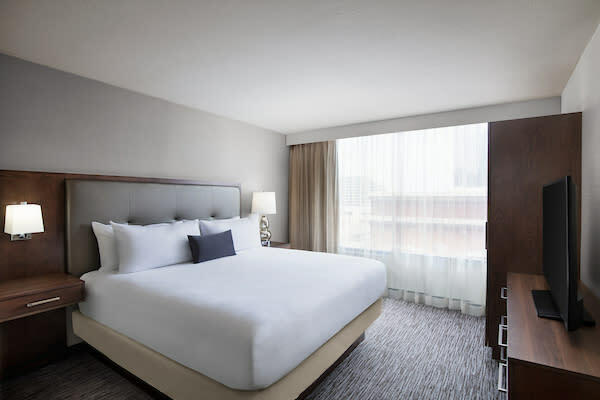 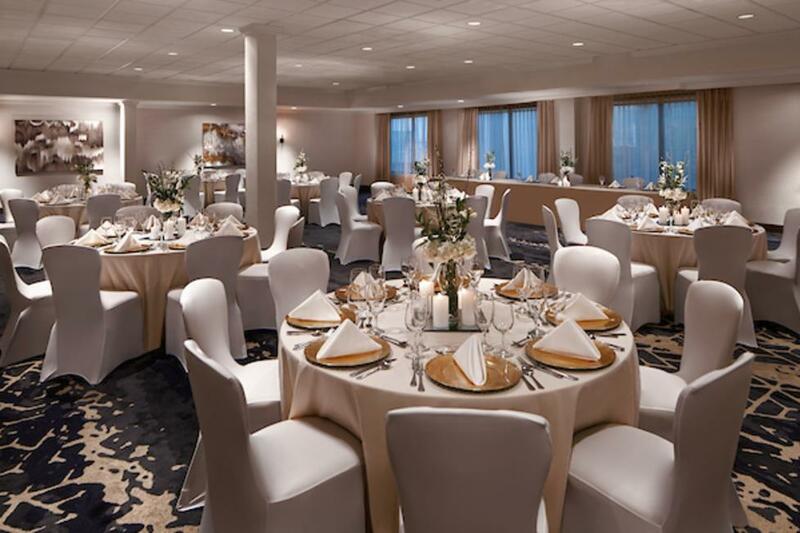 With our additional amenities like complimentary full cooked-to-order breakfast and evening Manager's Reception- with open bar and light appetizers- the BEST deal in town has only gotten BETTER! We look forward to welcoming you to our home!